In the event of any complaint arising from your use of the website please contact us at the email address [email protected]. 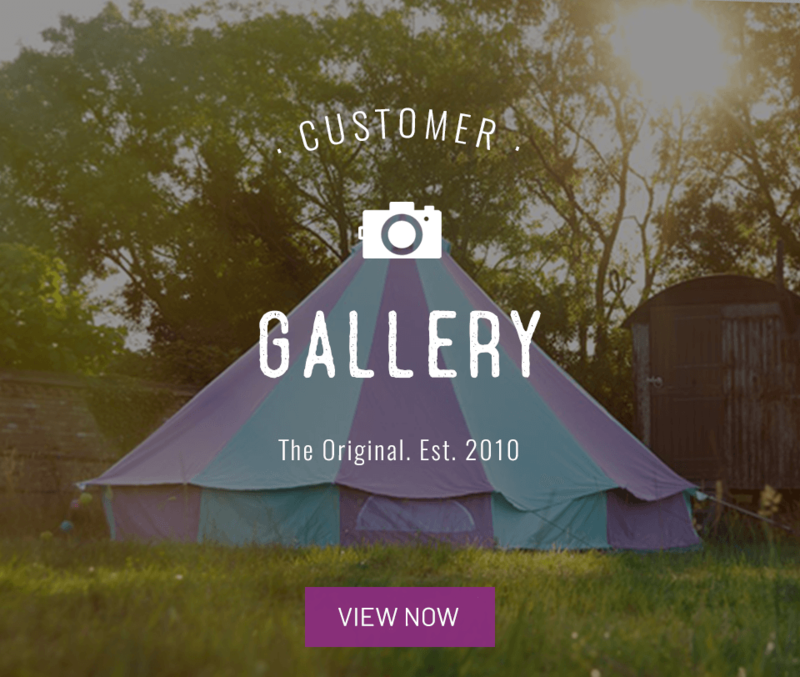 Terms & Conditions For The rental of Ready-Pitched Boutique Camping Tents. These terms and conditions shall apply to all transactions conducted in association with the booking and rental of a ready-pitched Boutique Camping tent. Please read them carefully before ordering your Boutique Camping tent and print a copy for future reference. 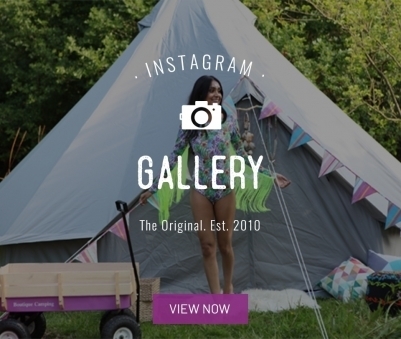 Please note that in these terms and conditions ""you"", ""your"", ""yours"", ""yourself"", “purchaser” and “user” are references to any person purchasing a ready-pitched Boutique Camping tent and ""we"", ""our"", ""us"" and ""ours"" are references to Boutique Camping Ltd and “the site”, “the event”, “the site manager” and “the organiser” refers the third party hosting your Boutique Camping tent. 1. 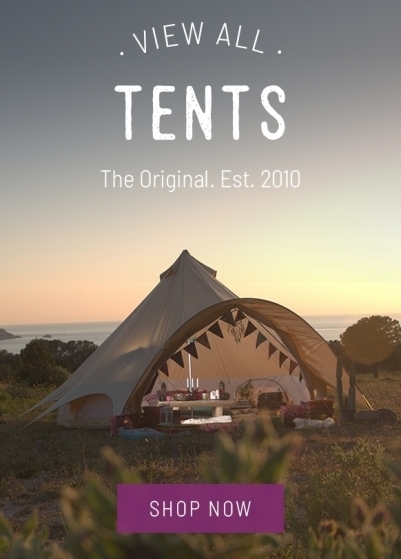 All rentals and billing for ready-pitched Boutique Camping tents will be handled by Boutique Camping and supplies Ltd as the only authorised agent for these bookings. 3. All other tickets and/or fees required by the site must be booked and purchased separately and are not included in the price. 4. 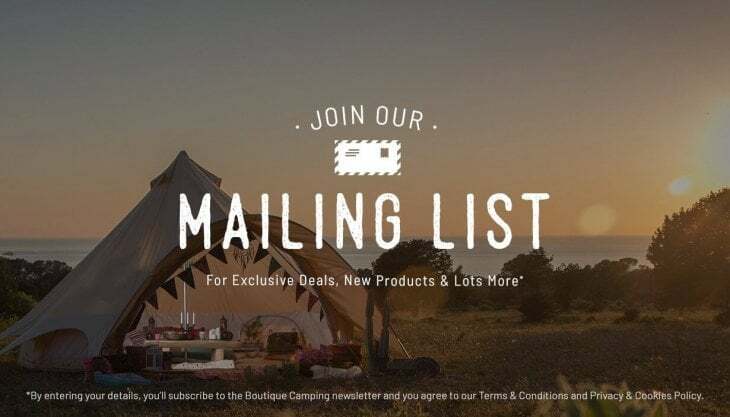 Once a ready-pitched Boutique Camping tent is purchased, Boutique Camping Ltd will issue a purchase order confirmation by E-mail which must be presented upon arrival. 5. We will also require information on each of the campers and their requirements (if additional furniture has been ordered. This will be done via email with the purchases details. 6. The number of campers per tent is restricted as advertised at www.boutiquecamping.com. No additional campers are permitted per tent unless by prior arrangement with either Boutique Camping or The Site Manager where your Boutique Camping will be ready-pitched up to 7 days prior to the possession date. 7. 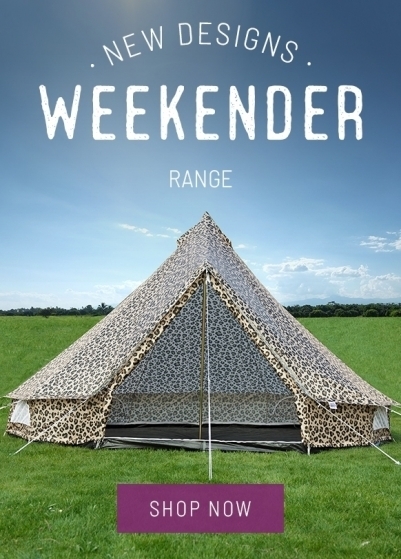 Your Boutique Camping tent will be erected ready for your arrival. 8. Upon arrival you will be asked to sign for the receipt of your Boutique Camping tent. It is at this point that the rental of the Boutique Camping tent begins and the tent will be your sole responsibility. Your signature will be required before you can use the Boutique Camping tent. 9. A deposit of £100 will be taken on booking through our website. This will be returned/re-imburssed to you following approval by our staff at check-out. 10. On signing for your Boutique Camping tent upon arrival you are renting a Boutique Camping tent only with contents. 11. You will be invited to take possession of your Boutique Camping tent from a specific time and date to be confirmed by separate cover. You must vacate the tent by a specific time and date to be confirmed by separate cover. Unless agreed otherwise by prior arrangement with Boutique Camping Ltd or The Site Manager where your Boutique Camping will be ready-pitched. 12. Cancellations can be accepted. Refunds will be given up to 14 days prior to the possession date less 20% of the full price paid. Thereafter no refunds can be given for cancellations. 12. Refunds will not be granted for late/non arrivals. 13. You are responsible for the Boutique Camping tent and the contents for the duration of the rental period and until checking out on the day of departure. 14. 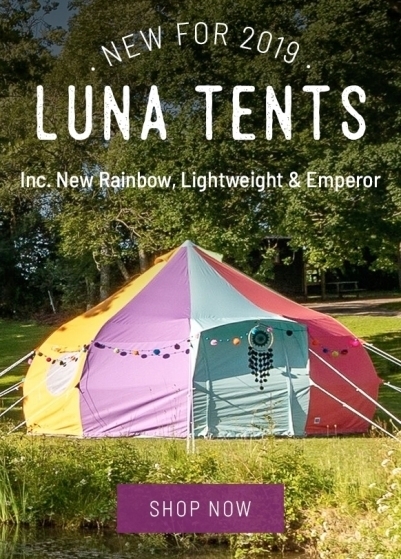 Neither Boutique Camping Ltd or the site will be held responsible for any loss or damages incurred by the use or misuse of the Boutique Camping tent you have rented, howsoever caused.